2018, Secondment at Carthago ICT. I am here on behalf of my employer Luminis. The people at Carthago needed specific lead programmer skills for executing a new in-house project for Heutink International. That’s when I joined the team. Building a highly tailored PIM. Heutink International is an offline and online store for school supplies. For the online presence they need an universal online storefront. But they are a global organisation with several local departures. These departures maintain their own supply warehouse and ICT systems for increased performance. So there is the issue: combining the knowledge of all the products across all systems and ‘enrich’ these only once for proper display in an universal online storefront. 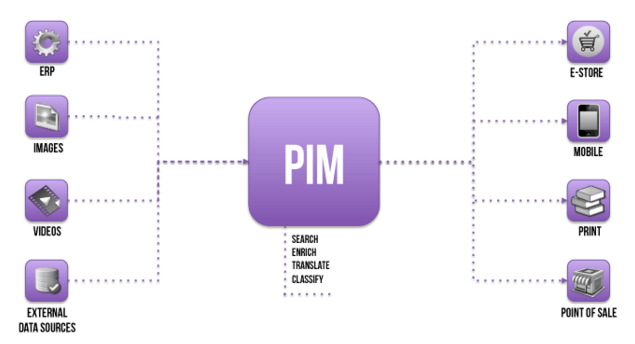 Tools like this are called a PIM (Product information management). We created a website centralized around a content enrichment flow. This tool also controls the publication to the universal storefront. Together with three team members of Carthago we listened to the customer and build the PIM in 400 hours. My job was to build most of the application and work close together with two other team members who where part-time on the team. The third member had the analist / PO role, but most of the time the delegated the customer communications to the team (including me). The product has to be as LEAN as possible to get all the desired stuff done in 400 hours. One of the Carthago team members assumed the role of architect and was a sparring partner of me, while I did most of the actual implementation. I had to be as LEAN as possible with all the code I wrote. A big part of the product was to manage the expectations of the customer because 400 hours are just 6 sprints, and to get an enough-featured product out in such a short time is a real challenge. Not promising too much is a very hard thing so luckily I got some coaching of the Carthago PO on this.